Forget the Rum & Coke! Toss a little amaretto into the mix. It makes this simple drink a little more interesting. The Lounge Lizard is a nice and easy mixed drink that can help you break out of a routine. If you enjoy a good Rum & Coke, then you should certainly give this one a try. 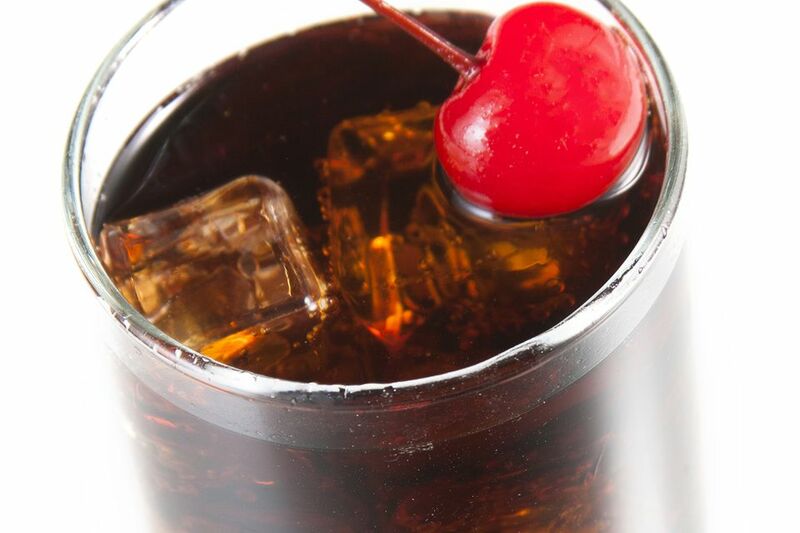 While Coke (or Pepsi) may be your first cola of choice, try to remain open to using some of the lesser-known colas. RC Cola works great here, though a wonderful brand is Q Kola, which is unlike any 'cola' many of us are used to. It was made specifically for mixed drinks and has a lighter taste that really allows the other ingredients to shine through. Pour the dark rum and amaretto into a collins glass filled with ice.